Dropped Bethie off at dance and took Ellie for a coffee and mooch round New Look. Mistake. Was I ever that fussy as a 12 going on 15 year old? Was I? FIFTEEN outfits! With muggins here doing the fetching and carrying…. She has a school disco tonight and the mission was ‘Parisien Chic’ She’s bloody 12 for gods sake! Can you imagine what this is going to be like by this time next year? On the way back from the retail park (driving at break-neck speed as we had been so long and needed to collect Beth) she called her mate and realised that they had the same outfit for the disco tonight. They both moaned how the 8 (their normal size) was way too small and Ellie tentatively admitted that she had had to buy a 12! Now my daughter is a 6 or 8 in most shops… she nearly cried, trying on one top in New Look that was a ten and she could’t get her arm in it! So it went down really well when I said loudly ‘Well I’ve got that dress in a 10’. (I am supportive really). Turned out her friend (also cat walk skinny) had had to buy a 12 too! WTF? I almost feel outraged – I would have had to have tried on a 20 in that shop! And I AM a 12! Today I have another call first thing to say that viewers have re-booked for a viewing tomorrow and also another booking for a separate viewing. Please *crosses fingers* let this be a short process…. I HATE being so anally clean and tidy, it does’nt fit with the ‘creative me’. For creative read messy. I am so looking forward to this weekend – I have a ‘date’ with Beth after school to go get hot choc and get her an outfit… she WILL be better than Ellie, I can assure you. 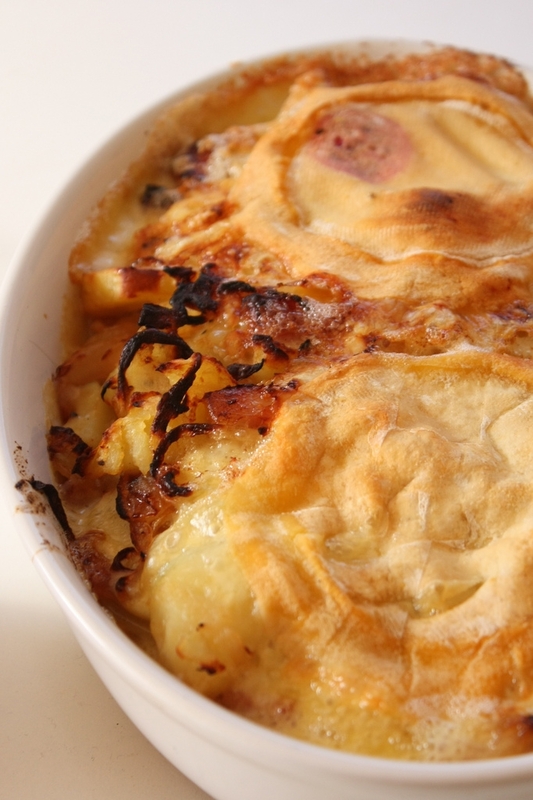 Then cooking tartiflette by popular demand (and before the Reblochlon walks out of my fridge) and will be lighting a fire and relaxing in my lovely clean and tidy home…. Posted in Diary Entry, Food and tagged size 12, tartiflette. Bookmark the permalink.